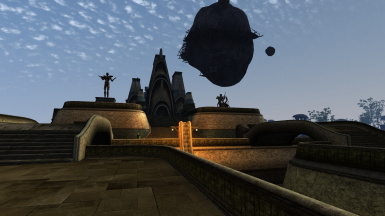 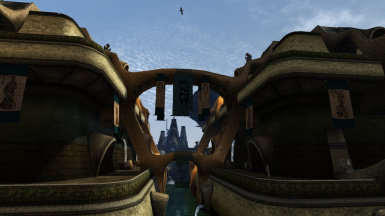 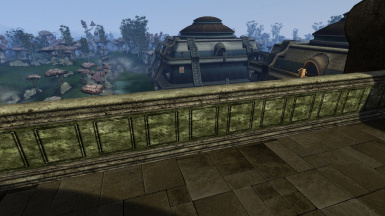 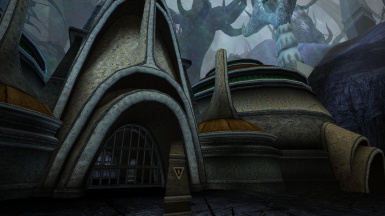 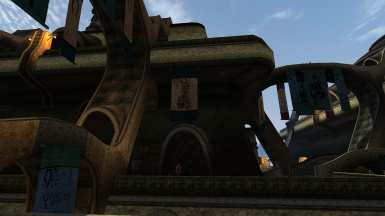 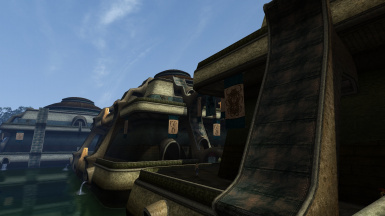 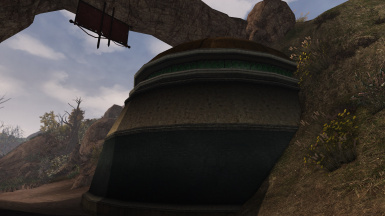 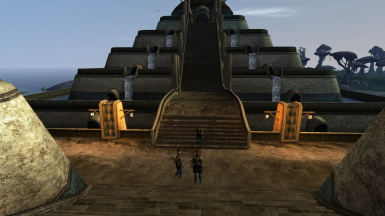 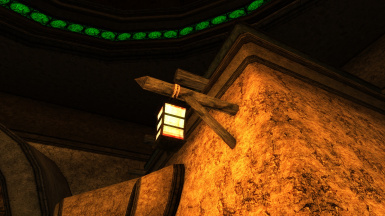 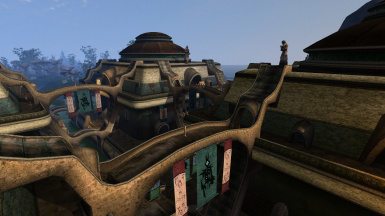 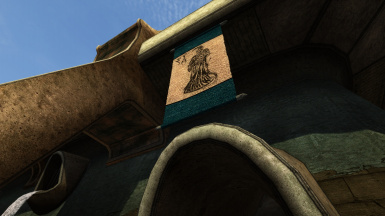 Vanilla gamma and style HD textures for Vivec and Velothi architecture/ Also, mod have model and texture replacer for Vivec banners. 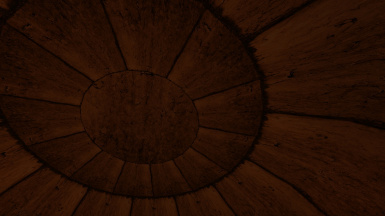 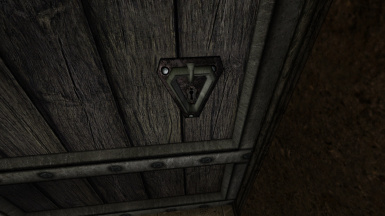 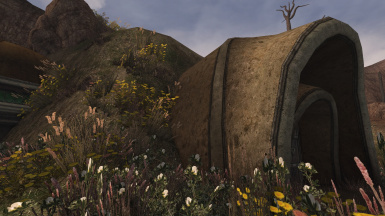 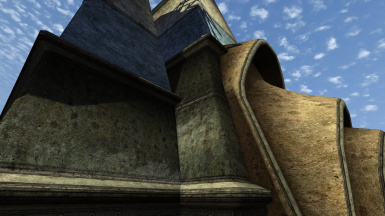 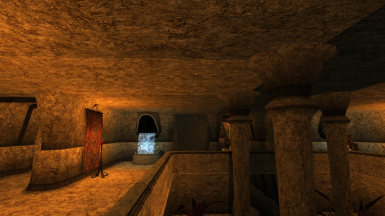 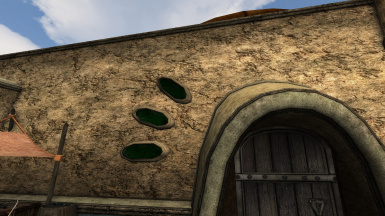 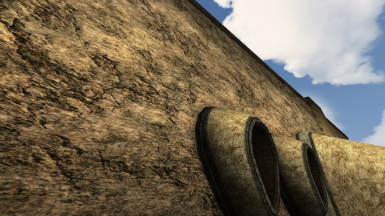 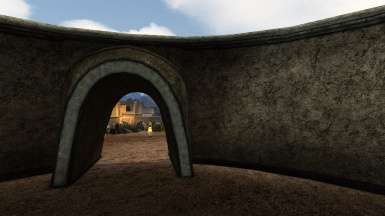 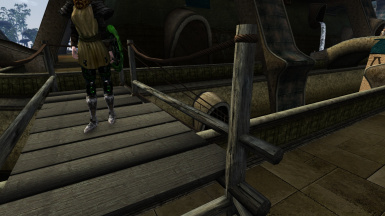 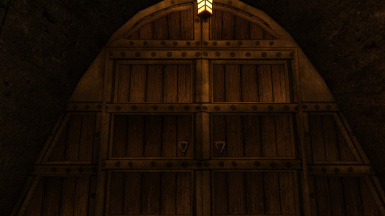 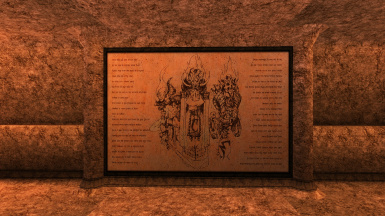 Vanilla gamma and style HD textures for Vivec and Velothi architecture (HQ- and MQ-versions), including keyholes textures and wood textures, which using in velothian architecture. 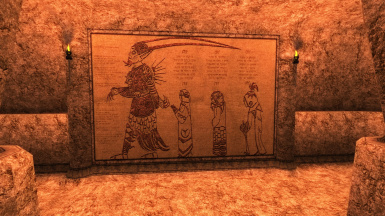 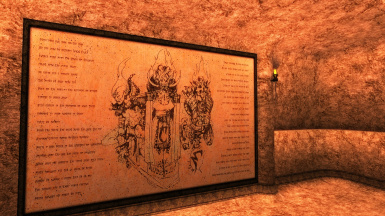 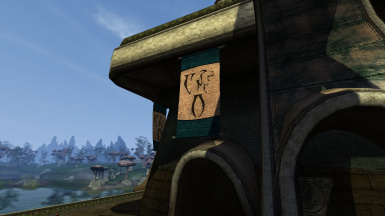 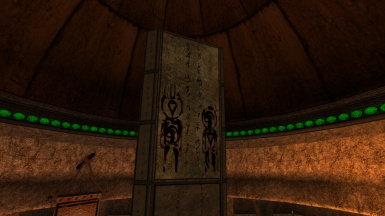 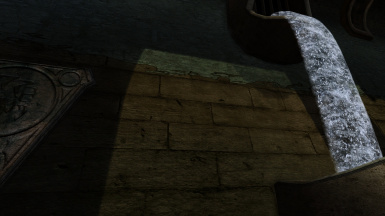 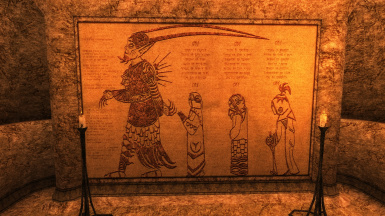 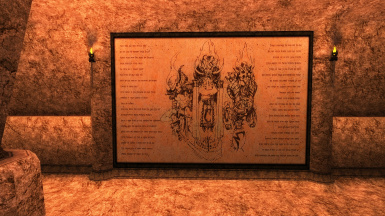 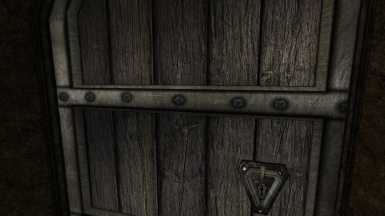 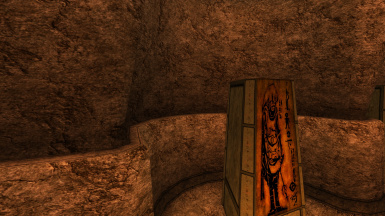 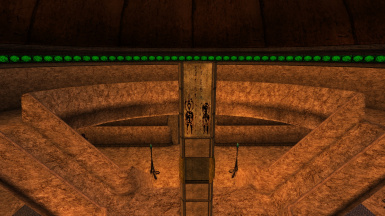 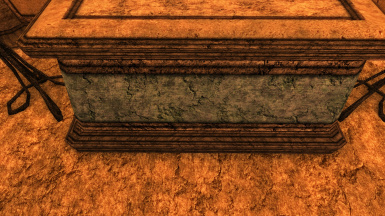 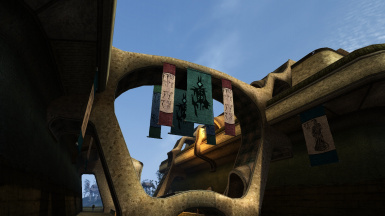 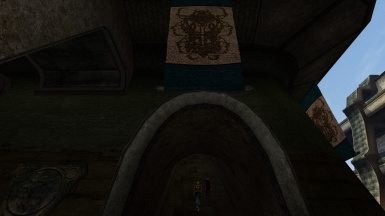 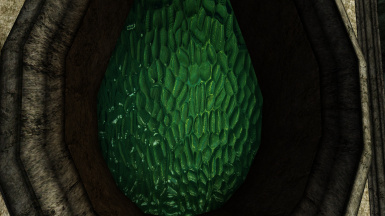 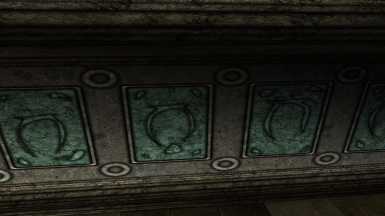 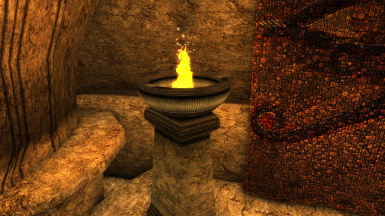 Also, mod have model and texture replacer for Vivec banner (edit UV).